Almost everyone has a small detail they’d like to change about their appearance. Improve the appearance of wrinkles. Smooth out skin tone and texture. Remove unwanted hair. That’s why we offer a complete selection of medical spa treatments and services. And they are more popular than ever because they offer an affordable way to quickly restore and refresh appearance, without the recovery period often required with cosmetic surgery. Dr. Garcia also understands the importance of maintaining your look after a facial plastic surgery or body contouring procedure. Medical spa services can provide a “touch up” so that you’ll be able to enjoy the results of your surgery longer. Garcia Plastic & Hand Surgery offers a complete line of medical spa services and skin care products to help you restore and protect your skin. 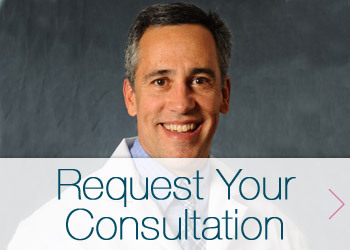 Request a consultation or call the office at (518) 793-0475 today. We make it easy to look your best at any age. Our medical spa services can help smooth and refresh your appearance. Many patients throughout the Lake George, Glens Falls and Saratoga region are amazed that such a small change in their looks can make such a big impression with friends and loved ones. See what’s possible when you request a consultation by filling out the form below or by calling (518) 793-0475 today.